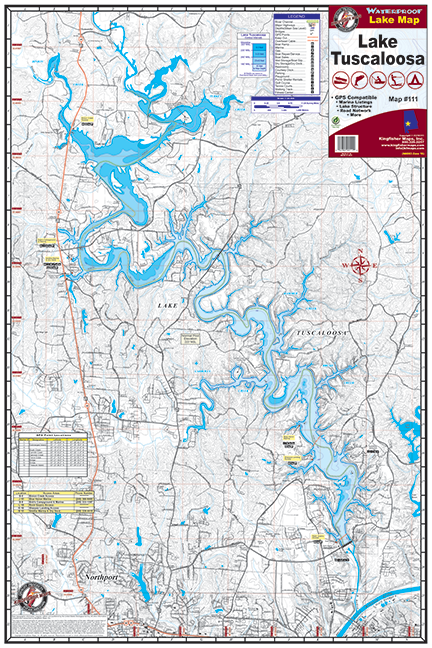 Lake Tuscaloosa #111 – Kingfisher Maps, Inc.
Lake Tuscaloosa. 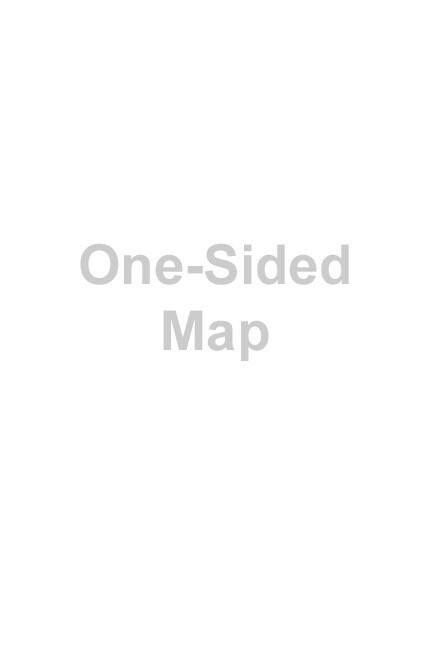 With Topographic and Bathymetric Information. As well as selected On-Water GPS Readings. 24″x36″. One-sided. Waterproof & Tear-Resistant! Lake Tuscaloosa construction was completed in 1970. It is located five miles north of the cities of Tuscaloosa and Northport. Lake Tuscaloosa on 5,885-acre reservoir with 177-miles of shoreline.